In super condition and never used to its full commercial capability. 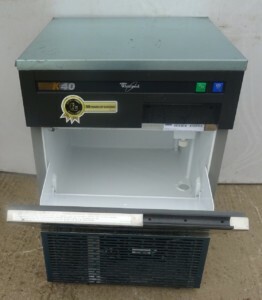 This high output machine came out of a kitchen expecting ice cream and sorbet to become a significant line, but didn’t. And now its available to purchase at a great price. 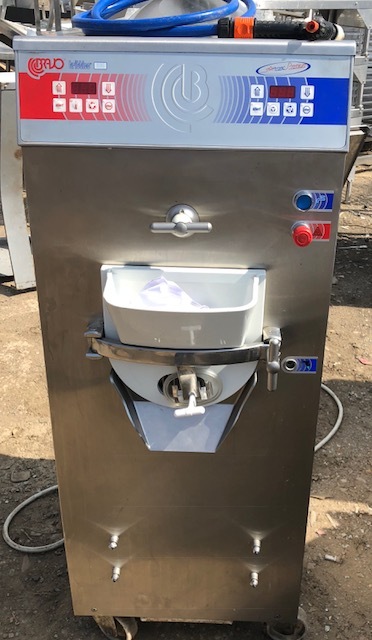 Brand new, these very versatile ice cream makers are circa £21k! 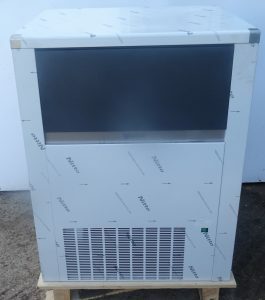 making this machine a gem of an opportunity and great price.